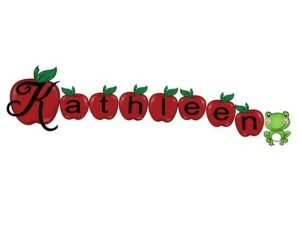 Kelly Malloy from An Apple for the Teacher has just organized a fabulous giveaway on her blog. Kelly has highlighted one product from each of four sellers and the products are now offered as prizes in individual giveaways. I have listed the resources below so you can see the great prizes available in these contests. 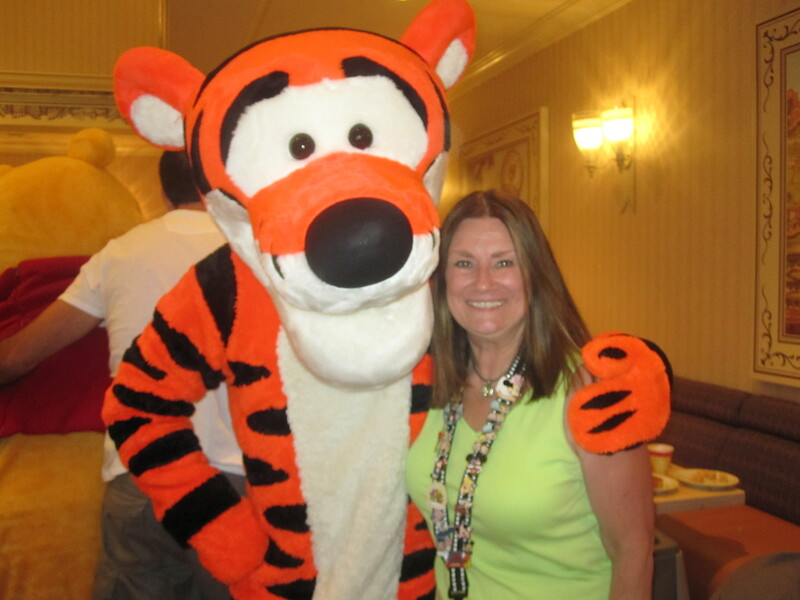 Hurry on over to Kelly's blog and enter the contests for the resources that would make your life easier next year! Kelly is offering a Winner's Choice resource from her incredibly popular Kicking It Math program. 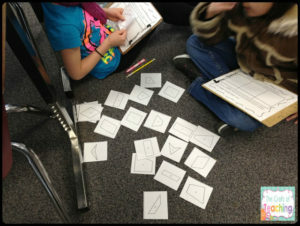 The winner can choose the version they need most: multiplication, division, addition, subtraction or factors. Nichole from the Craft of Teaching has contributed her Quadrilaterals Shape Sort with quadrilaterals cards to sort and graphic organizers for an additional sorting activity. 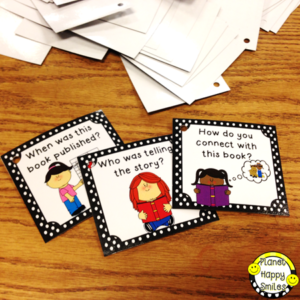 Karen from Planet Happy Smiles has contributed her Book Clubs with fiction and non-fiction task cards that include prompts to initiate conversations about the book that is the topic of discussion. I have been lucky enough to contribute too. 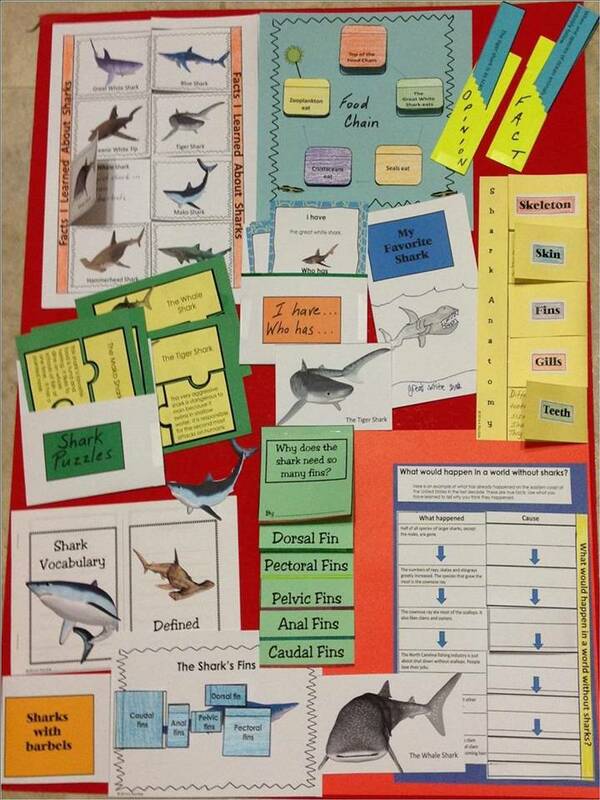 This is Shark Week so I am pleased to contribute Sharks: An Interactive Notebook. Appropriate for the actual Shark Week or anytime you choose to have your own Shark Week in your class. 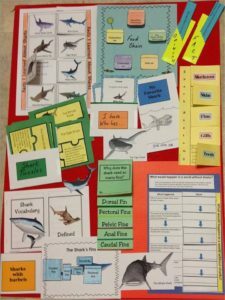 The resource includes stories about sharks and interactive materials to learn more about them and their environment. Graphic organizers help kids with reading comprehension. 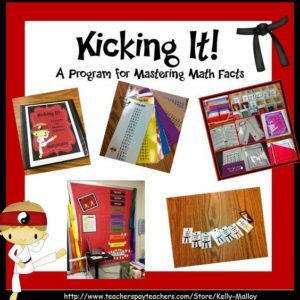 Go over to Kelly's blog now to enter her contest to win some of these fabulous resources. Good Luck!! Posted in Giveaways and Freebies on June 27, 2016 by Kathleen.